For those of you who missed this informative two-part documentary that aired on BBC 2 several weeks ago, watch the full documentary below. Profit and Loss – First of a two-part documentary. 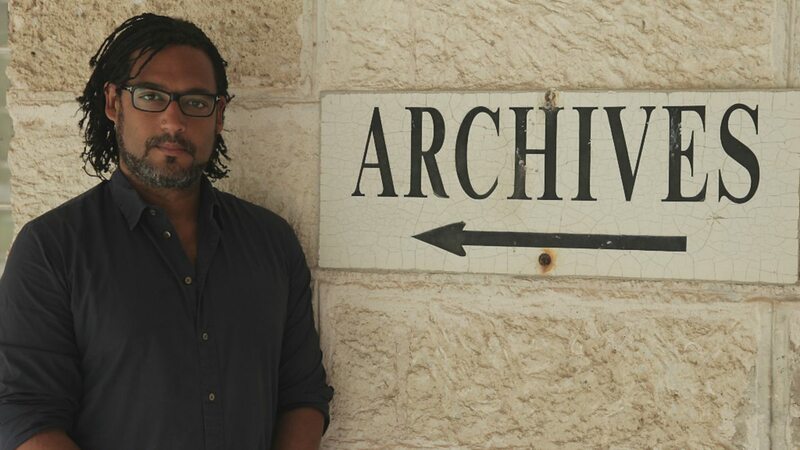 Part 1 – Historian David Olusoga explores the archive records of Britain’s 46,000 slave owners and discovers a surprising range of people who owned slaves, including clergymen and shopkeepers. The compensation records reveal how the government of the day paid £17billion in today’s money to slave owners following abolition of slavery in 1834, while the 800,000 registered slaves received nothing. David also visits Barbados and traces how Britain’s slave economy emerged in the 17th century, and in Jamaica he reads from the diaries of a notorious slave owner. Part 2 – David looks at how in 1834 the government came to the extraordinary decision to compensate the slave owners with the equivalent of £17bn in today’s money. The breakdown of the evil that went on is mind-blowing and the way Britain continues to sweep their skullduggery under the carpet is infuriating. The other day I was thinking about the opening ceremony at the London 2012 Olympics. This part of Britain’s history should have been included during that walk down memory lane. Visit the Legacies of British Slave-ownership website. I wish we in the US had even a snowball’s chance of reparations. It seems we’ll all be dead at the hands of the police first. If you mention that slavery even happened here at all you’re cut down quickly. White America was scared to death that President Obama’s election might mean reparations.